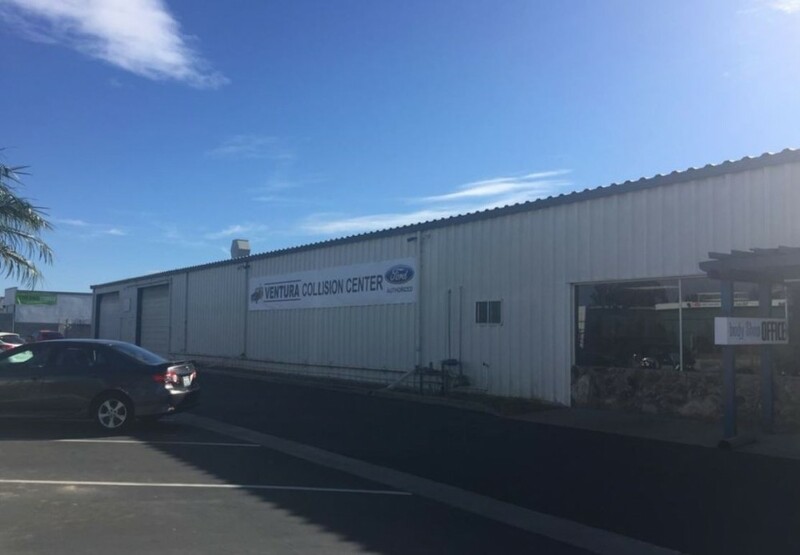 Welcome to Ventura Collision Center! 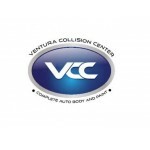 Ventura Collision Center provides excellent customer service and collison repairs always. We serve our customers with honesty, quality and trust. When you choose us, you and your vehicle will receive our personal attention. 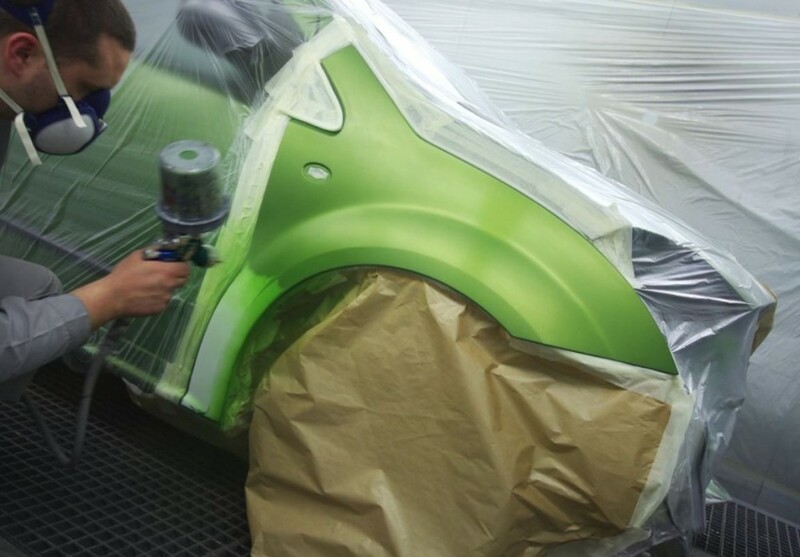 We pay close attention to detail, from ensuring your safety and integrity of your vehicle repair. Our state-of-the-art facility has all the necessary tools and modern technology to enable our technicians to repair your vehicle properly. Our expert technicians are continually training and have knowledge which allows them to utilize all the modern equipment efficiently. We have a friendly and professional staff. 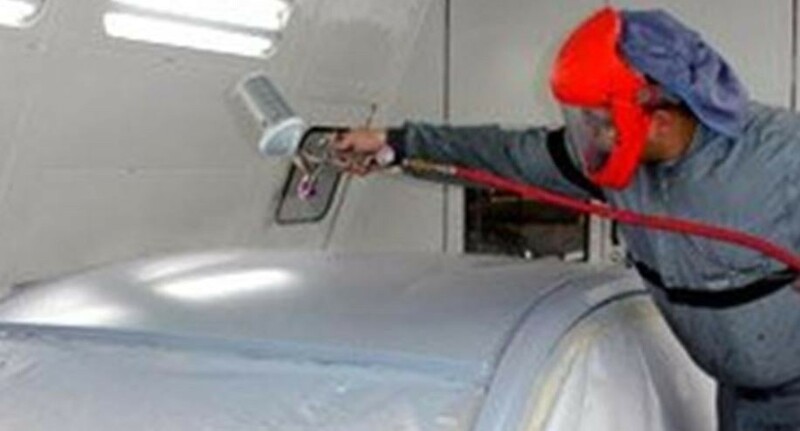 They will keep you updated throughout the entire collision repair process. We want you to have a stress-free experience while visiting Ventura Collision Center. 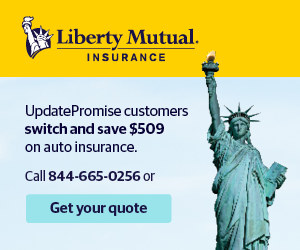 We will get you back into your vehicle quickly and in its pre-accident condition, so you can get back to your normal daily routine. Please come visit Ventura Collision Center and let us take care of all your collision needs.